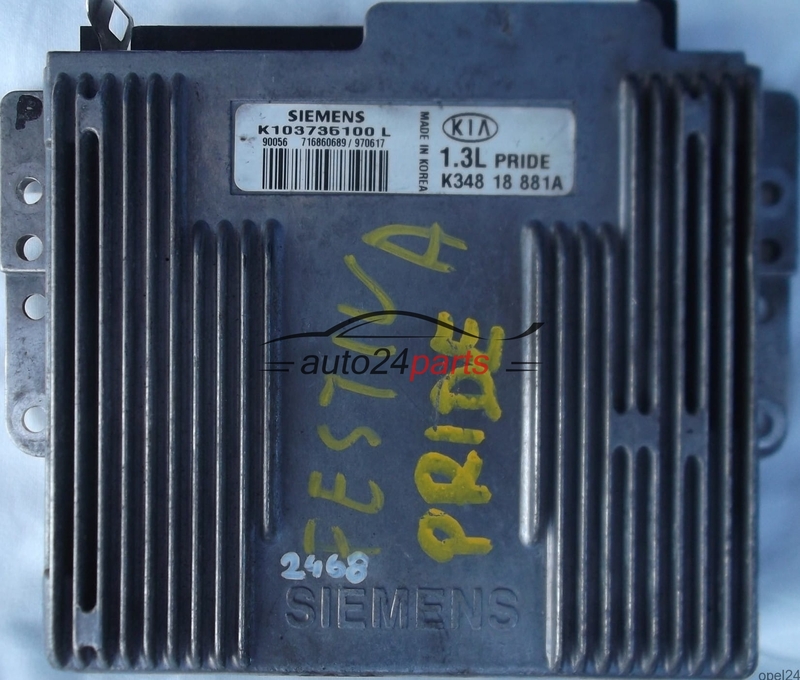 Can i update firmware ecu Siemens 1.3i ( K103735100) ? Last edited by hamed-pc; 04-05-2018 at 05:23 AM. No that's not possible - have you checked to see if the ISC is working correctly? ]Please update your profile detail, ......at least location and vehicle (year & model). why don,t update new version firmware after first release? Last edited by hamed-pc; 04-05-2018 at 07:03 AM. The ISC on my Elan was slow, and cleaning did not resolve it, but a new one did - I don't suggest you just go out and replace it without first doing some diagnostics, such as using an OBDII scanner (they're cheap) and monitor the ISC commands with varying loads when idling. Last edited by ron1004; 04-05-2018 at 06:06 PM. Thew ISC on my Elan was slow, and cleaning did not resolve it, but a new one did - I don't suggest you just go out and replace it without first doing some diagnostics, such as using an OBDII scanner (they're cheap) and monitor the ISC commands with varying loads when idling. do you mean Replace New ISC ? Last edited by hamed-pc; 04-05-2018 at 04:21 PM. I'm not familiar with that model ISC, so can't help you with the continuity tests etc. You need to watch the ISC duty value while its idling, and watch how quickly it responds to load changes like turning on the lights or AC, and that the ISC is responding at the same speed to pick up the idle speed. how to find original KIA motors work shop manual for this model ?